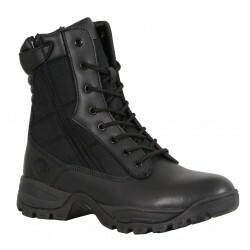 Available to Order - While quantities Last. 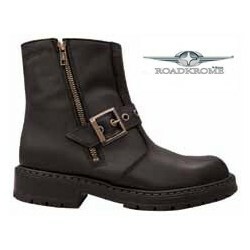 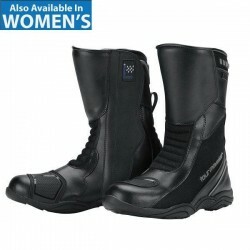 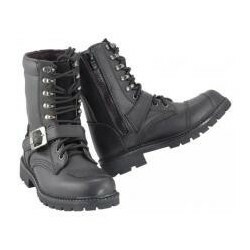 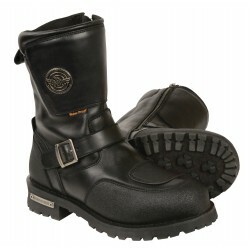 The Night Rider boot from Milwaukee Motorcycle Clothing Company is a 7-inch logger styled motorcycle boot built to last. 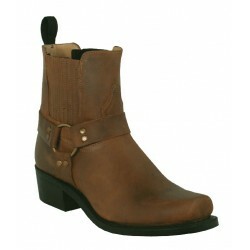 This classic style is enhanced by the many features provided in Milwaukee boots. 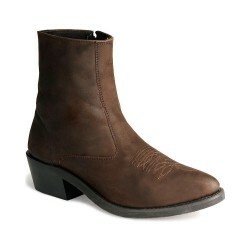 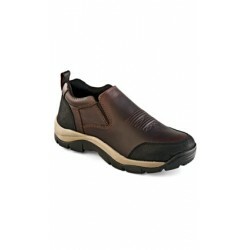 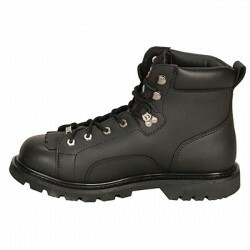 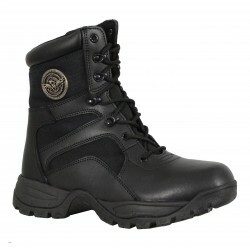 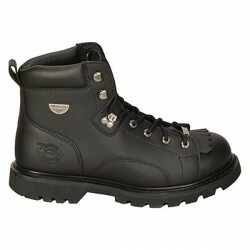 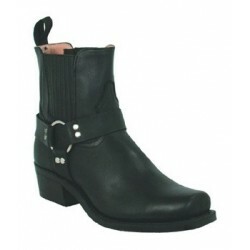 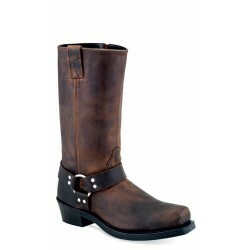 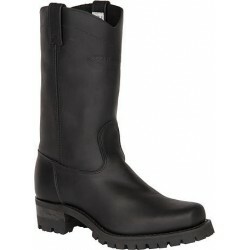 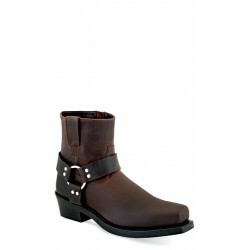 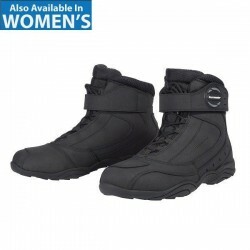 The upper is made of durable black action leather and is cut and formed for ease and comfort from day one. 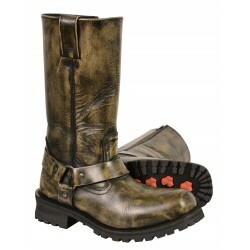 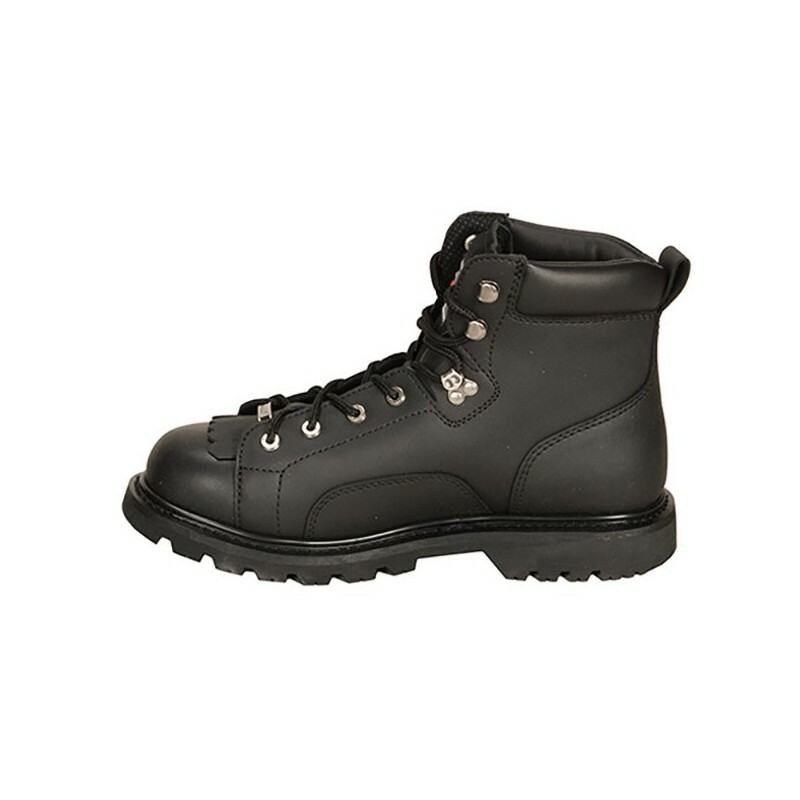 This boot laces from top to toe and includes a removable kilty for extra rain protection. 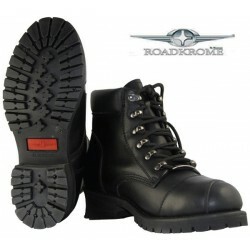 Not only is the sole a welt construction made to last many, many rides, but it also features a Freedom Flex sole so that the first ride is just as comfortable as the last. 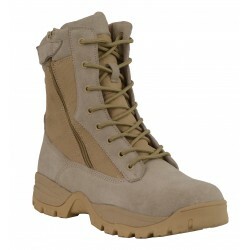 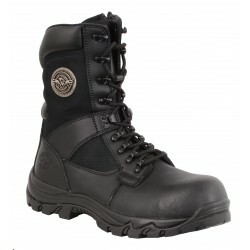 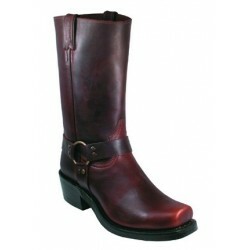 With tough hardware and removable insoles these boots will stand the test of time.